Timothy Keller's eloquent, yet approachable, argument for the reason and need for God in the modern, scientific age. Looking for a thoughtful defence of faith? 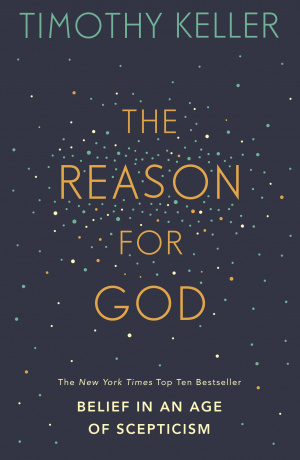 The Reason for God is an intelligent, intellectually rigorous examination by Timothy Keller of why the Christian faith still makes sense in an age of scepticism. As the pastor of an inner-city church in New York City, Timothy Keller has compiled a list of the most frequently voiced 'doubts' sceptics bring to his church, as well as the most important reasons for faith. In The Reason for God, he addresses each doubt and explains each reason. Timothy Keller uses literature, philosophy, real-life conversations, and reasoning to explain how faith in a Christian God is a soundly rational belief, held by thoughtful people of intellectual integrity with a deep compassion for those who truly want to know the truth. 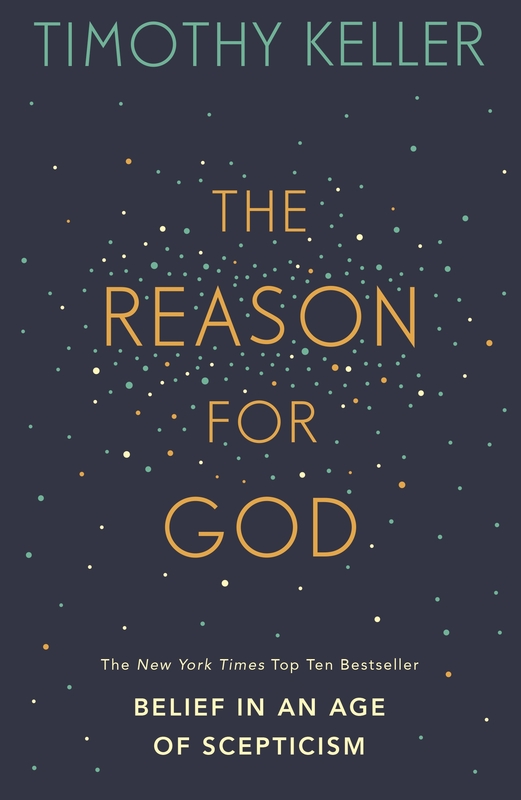 The Reason for God by Timothy Keller was published by Hodder & Stoughton in September 2009 and is our 905th best seller. The ISBN for The Reason for God is 9780340979334. This is almost an ‘academic’ book as it goes into considerable detail yet is easy to read and understand and I found it very helpful in putting into words that I can share, many thoughts that I have not been able to resolve in my own mind before. No doubt he has changed names but each chapter starts with an opinion stated by one of his sceptic congregation which Timothy Keller then addresses and refutes with clear reasoning and biblical references. It says on the cover that this is for serious spiritual seekers or sceptics and I would encourage anyone to read this book. I wish Hodder had presented the book with looser binding, I had to force it open, but it rewarded my efforts. The natural successor to Mere Christianity (yes it's that good), this is a great book for doubters, skeptics and all of us who struggle with the 'reason' for our faith. ?Forged by many years of ministry experience in New York, it is?well written, intelligent and culturally insightful. Got a question? No problem! Just click here to ask us about The Reason for God.